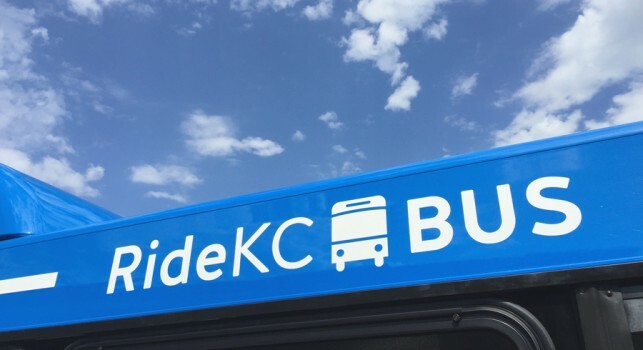 Welcome to the RideKC website, the destination for all things transit in Kansas City. We are building a single, interconnected transit system that gives people the ability to seamlessly move around our region. Here you will find maps and schedules, fare information, resources for both new riders and long-time riders. Plan ahead by referring to online schedules, using the online trip planner or by calling (816) 221-0660 before you head out. Arrive at the bus stop at least five minutes early. Look for signs at the bus stop, shelter, park and ride lot or transit center showing the route name and number. Catch the right route by looking for the name and number the overhead sign. Have your fare or pass ready as the bus approaches. Wait for the bus the come to a complete stop before boarding and exiting. Move safely about the bus using safety rails and watching for anything that may cause you to slip.